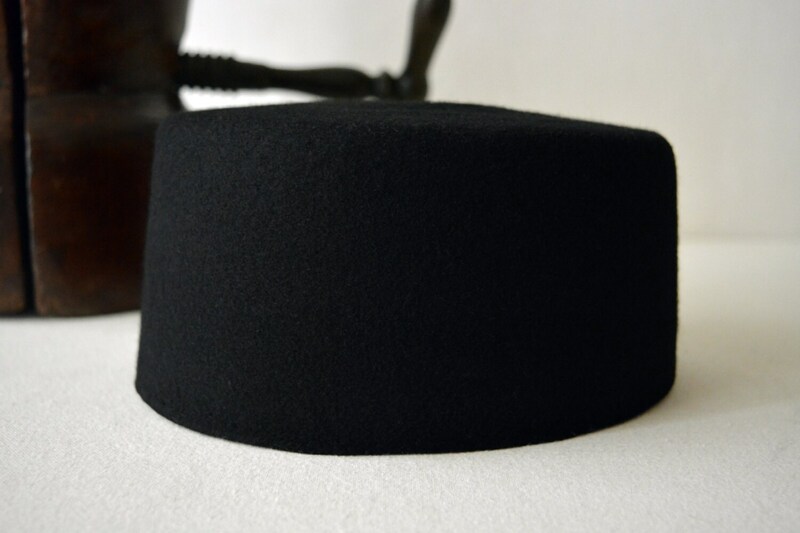 Fez | Styled and finished entirely by hand. I ordered a rose 🌹 color Fez for my husband and it is beautiful in every way, excellent craftsmanship and a spot on perfect fit, my husband says it is his most comfortable hat in his collection. Excellent service and swift delivery in a sturdy reusable hat box!!! 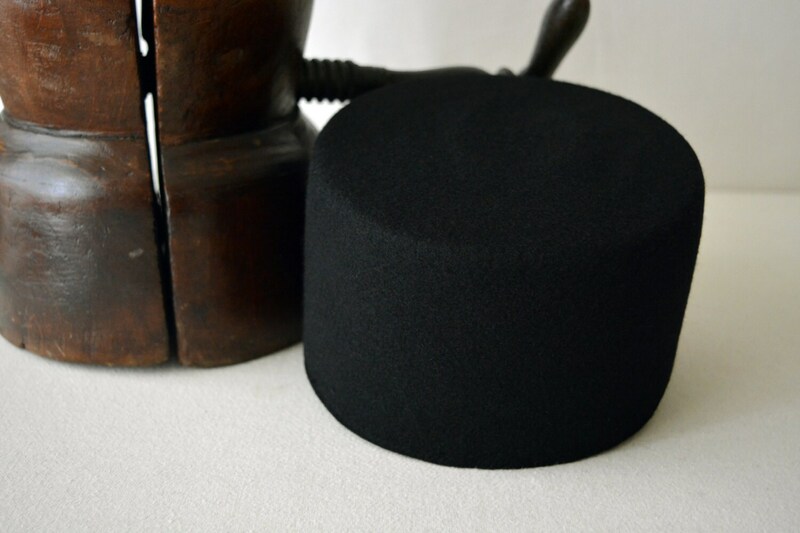 This is a great fez, I am very satisfied with quality of the material. I will be ordering more products similar to this one in the near future. Absolutely fabulous. 10/10 will be back again soon.